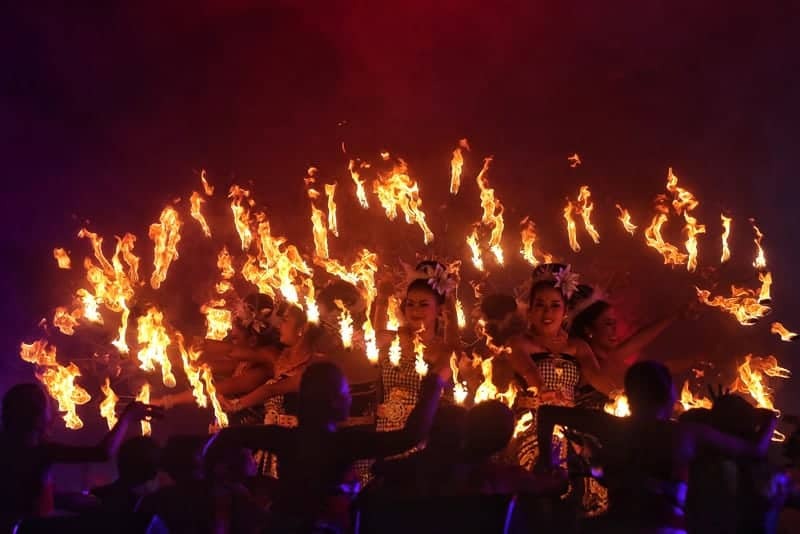 The Nusa Dua Fiesta is an event that effortlessly fuses music, culture, arts and sports to create an amazing experience for all visitors. 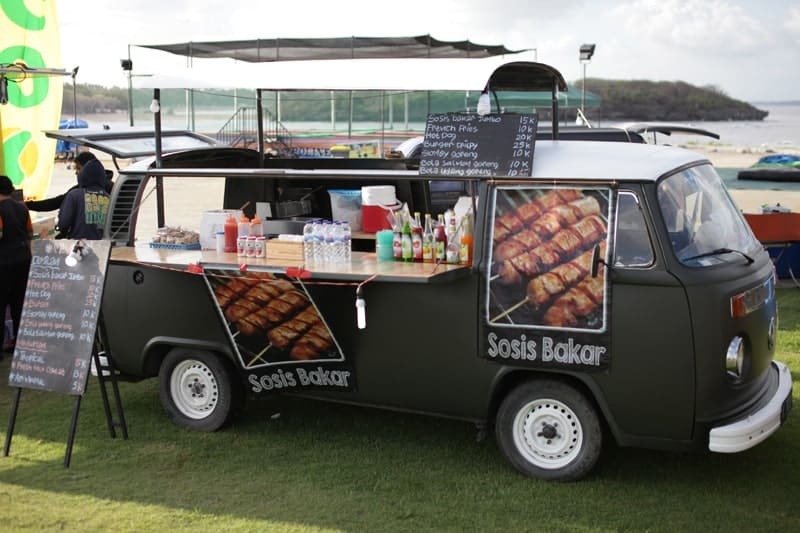 You will find art exhibitions, cultural performances and sporting events held over an number of days down on the southern part of the island at Nusa Dua. 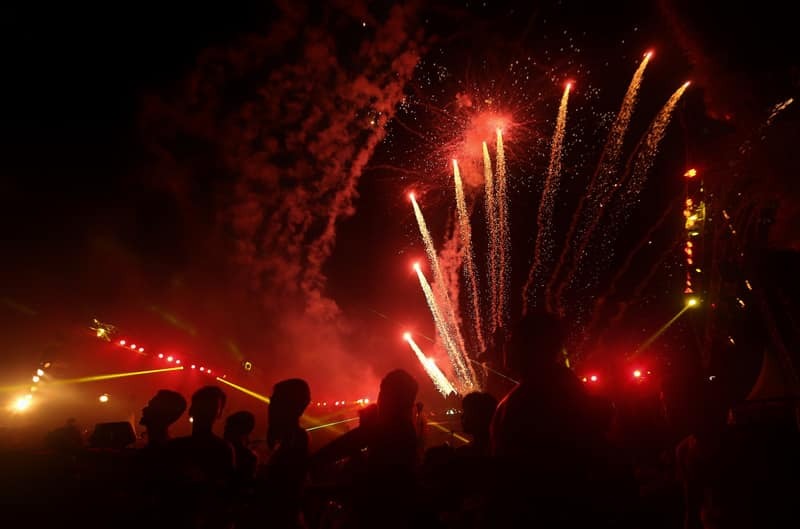 This event was first held in 1996 and has now become one of the biggest festivals on the island. The public is encouraged to attend this fun event and every year there is a theme. 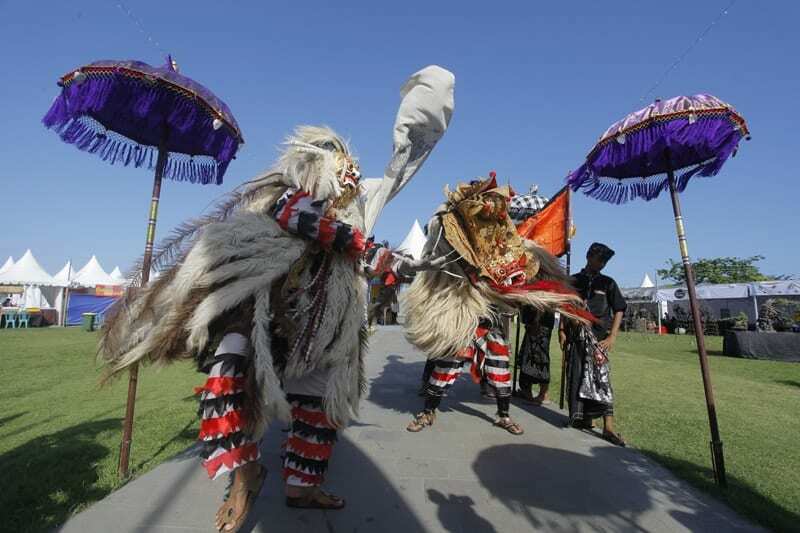 Held over a number of days, the fiesta opens with a ceremony along the Nusa Dua peninsula and is followed by musical performances, cultural dances as well as market stalls, food stalls and a parade in the evening with floats. Live entertainment is a big part of the festival with local and international acts playing across all days of the festival. 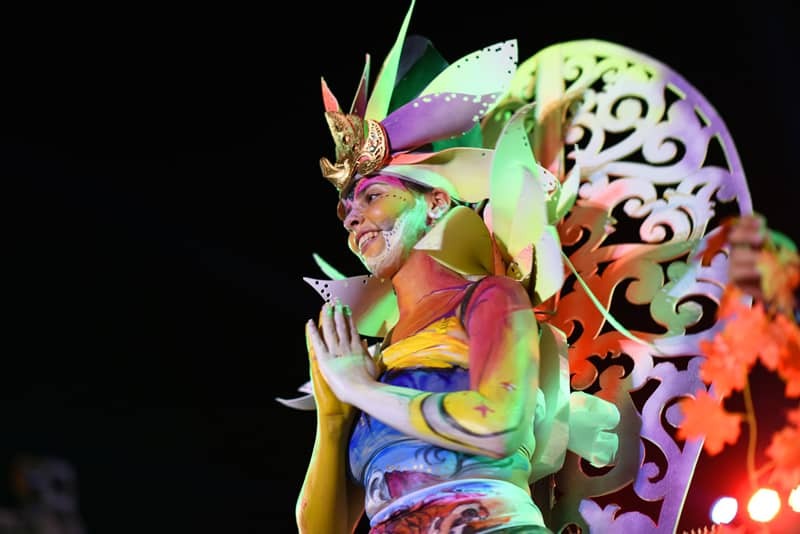 You will also find fashion shows and competitions including a ‘latte art’ competition and body painting artists. 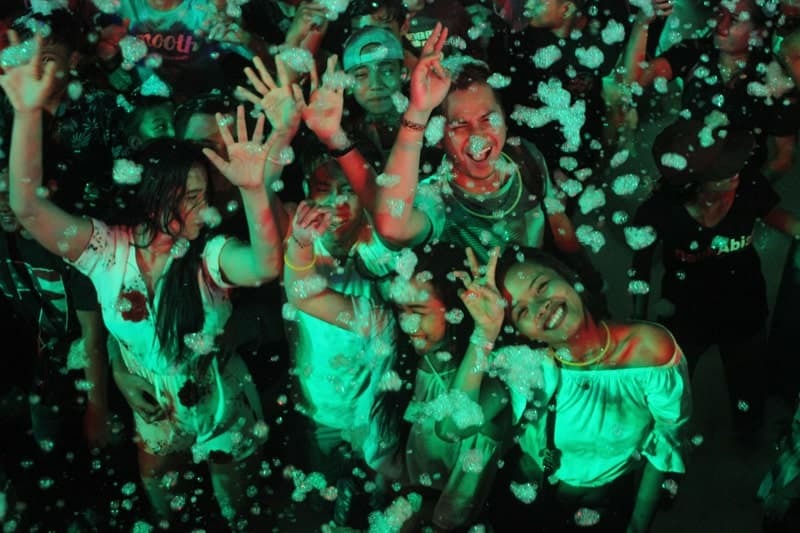 The event also promotes environmental causes, so you will also notice locals cleaning up the streets and beach areas in honour of this event. 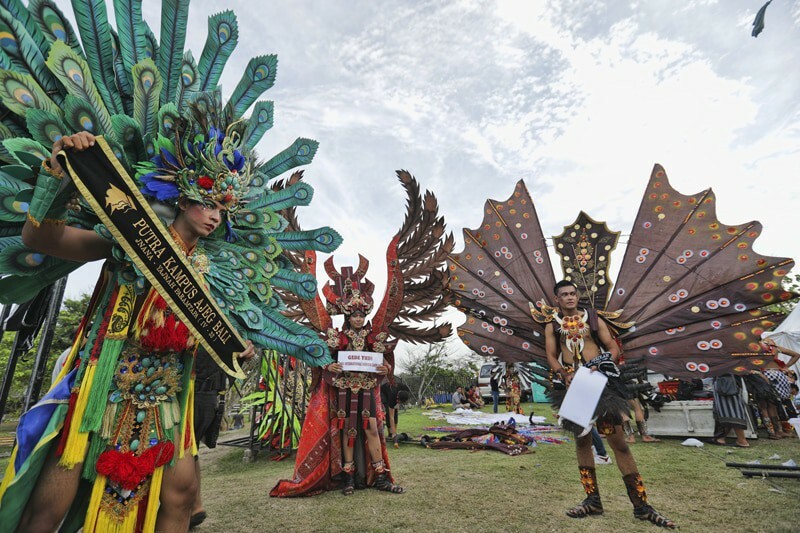 The festival concludes with a coming together of thousands of people who perform the Mentari Pulau Dewata or ‘Sun of the Island of the Gods’. After this performance, live bands and DJ’s will play music late into the evening. 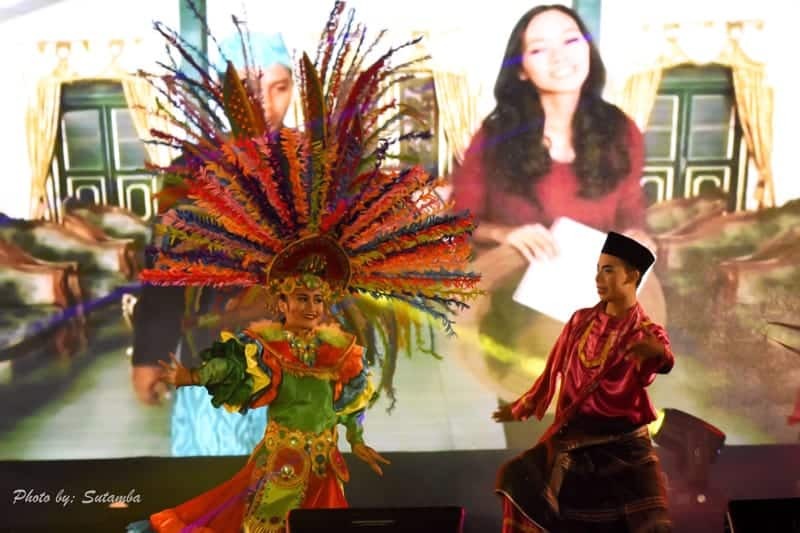 So come on down to the Nusa Dua Fiesta and take part in this fun cultural event.